JUNE 2018 UPDATE: PAYSON CITY would like to see DENSITY OF 4 to 6 UNITS/ACRE here! A beautiful, shallow creek runs through the parcels' middle, but there are no wetlands or even wet areas. The fields are green and quiet and solid. This is quite the special spot. 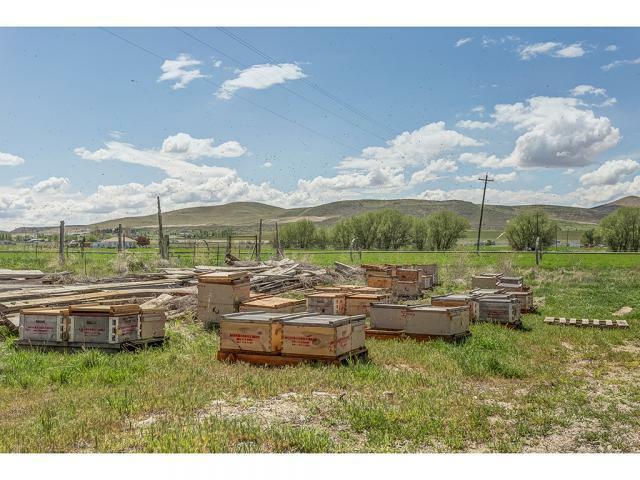 There are 71.06 acres for sale, with the possibility of adding an additional 200+ acres. These properties were brought into Payson as part of the Red Bridge annexation last year. The Tax ID numbers for the parcel are: 29:011:0011, 29:011:0013, 29:011:0015, 29:011:0017, 29:012:0002, and 29:012:0003. Attached to this listing are a crude plat map showing the shape of the combined parcels, as well as an additional plat map showing a proposed layout of 186 .25-acre building lots. 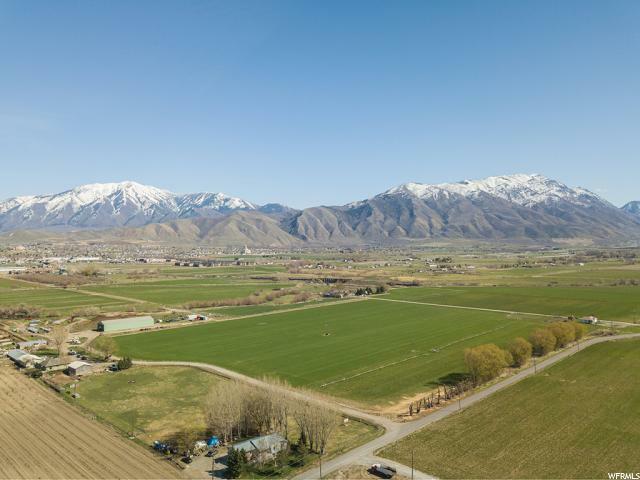 Please also note that PRESSURIZED IRRIGATION: A recent $2MM project ran a line westward along acreage's entire south boundary and northward through the middle of the property up to and beyond Utah Avenue. ELECTRICAL: Payson City has electrical on the east boundary and SESD has lines running through the middle of the property. NATURAL GAS: in 2400 west. SEWER: Approx. 1,300 feet to the east of the property, in American Way, there's a 12" trunk line at a 5' depth in that street. ZONING: Agricultural, but the land is contiguous with higher density parcels to the southeast. The sale also includes a home with an indoor pool, a duplex, a massive barn, and other outbuildings. Approx. 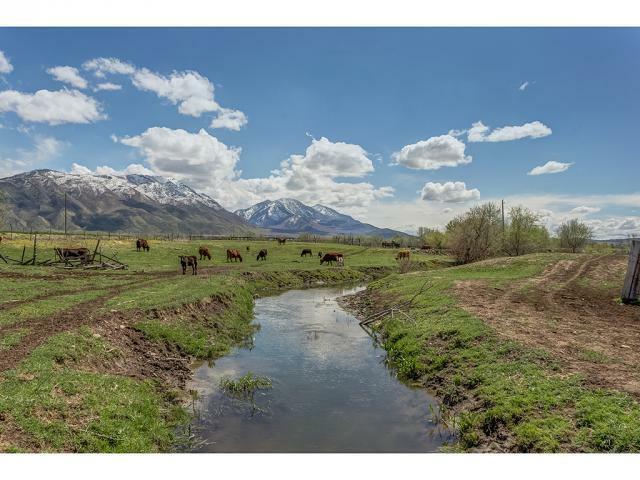 71 shares of Highline Canal Strawberry irrigation water included, plus FOUR WELLS. 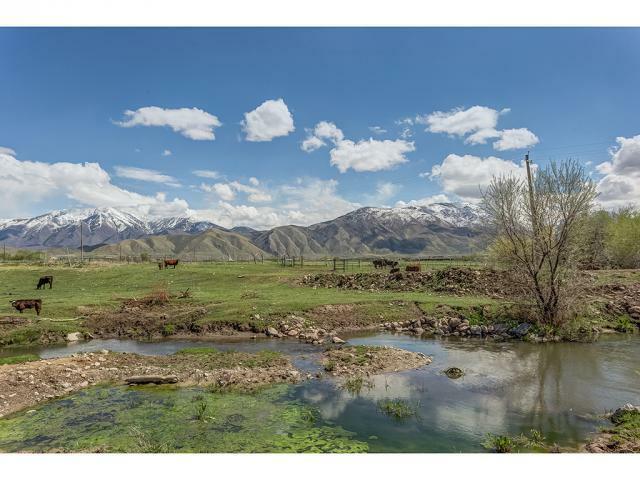 Seller is willing to sell only the parcel's southernmost 40 acres. Call agent with questions. All info per UC recorder and seller; we have made best efforts at accuracy, but the buyer-broker is responsible to verify all information.